A small van offers commercial shoppers many advantages when it comes to deliveries or work in a busy city or metropolitan area like the Twin Cities. 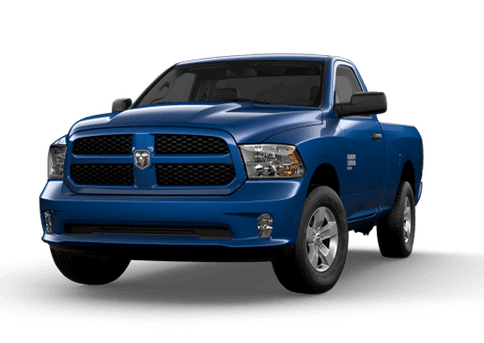 In this 2017 Ram ProMaster vs 2017 Mercedes-Benz Metris comparison, we are going to look at two attractive vans that are designed to offers businesses compact, maneuverable dimensions and the practical features of a van. The 2017 Mercedes-Benz Metris is somewhat larger than the 2017 Ram ProMaster City when it comes to interior space, but that corresponds with a significant increase in price. One place where the 2017 Ram ProMaster can offer significant advantages for businesses working in various cities is when it comes to mileage numbers. Both the ProMaster City and the Mercedes-Benz Metris vans offer owners 21 mpg in city driving, but when you get on the highway that is a different story. For highway travel, the 2017 Metris offers just 24 mpg, while the 2017 ProMaster City delivers 28 mpg. Those mileage numbers can definitely benefit drivers who need to do a lot of highway driving. 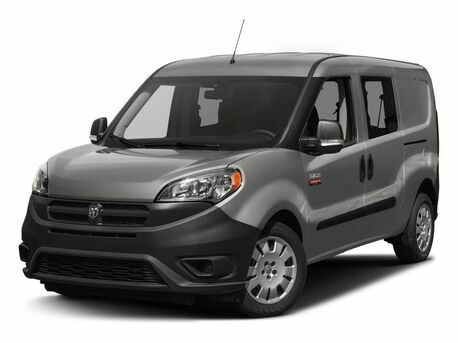 In this 2017 Ram ProMaster City vs 2017 Mercede-Benz Metris comparison, both vans come with either cargo- or passenger-optimized models. In the cargo-oriented model both vans seat two passengers. Some standard features on both vans includes air conditioning, Bluetooth connectivity for the infotainment system, and a stereo with a USB port. 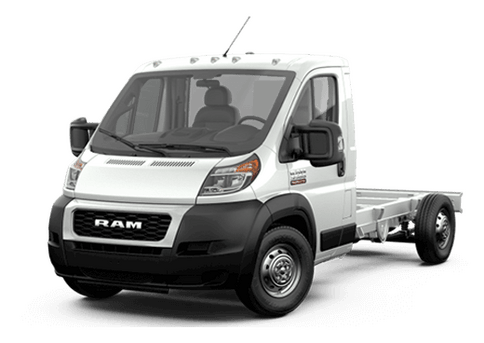 Some practical features that come standard on the 2017 Ram ProMaster City include powered doors and windows, a tilt-and-telescoping steering wheel, and plenty of storage cubbies. This van is also available with a built-in Wi-Fi hotspot on some models. 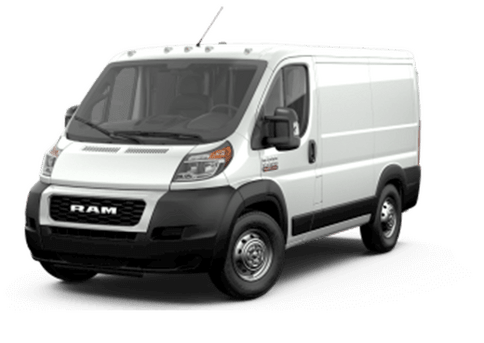 If you are in the market for a midsize van, the 2017 Ram ProMaster City offers attractive features and fuel efficiency at a competitive price. 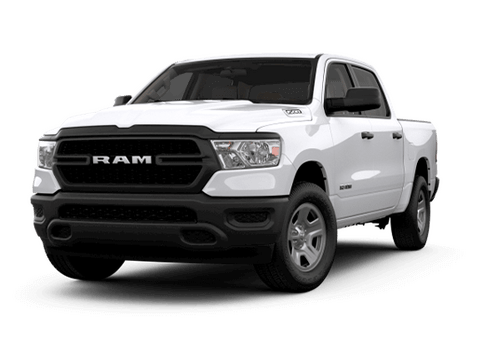 To learn more about the 2017 Ram ProMaster City, or other Ram products in the St. Paul and Minneapolis MN area, contact a member of the Fury Ram Truck Center sales team in Lake Elmo MN.